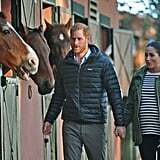 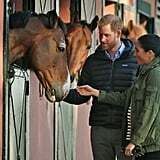 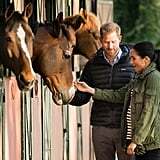 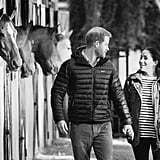 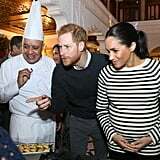 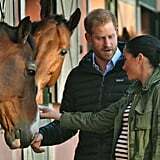 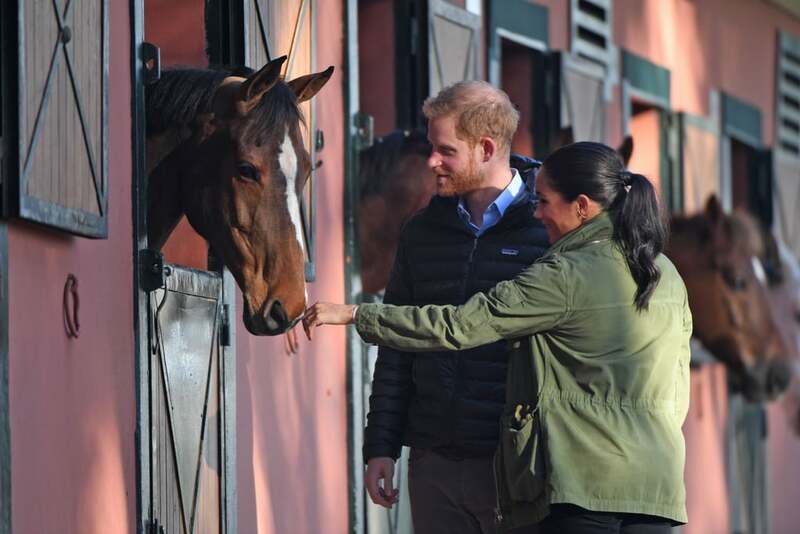 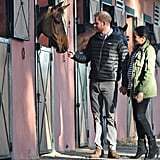 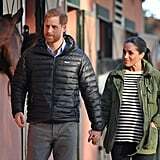 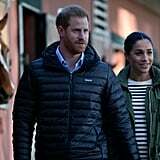 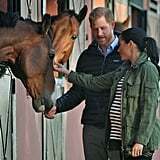 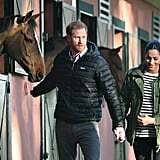 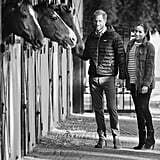 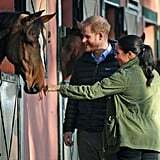 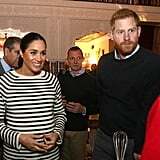 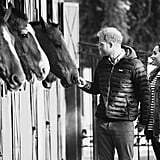 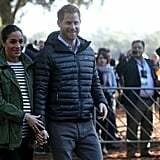 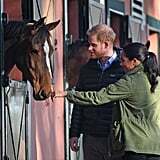 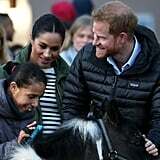 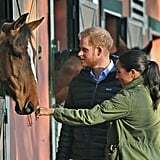 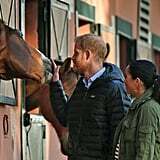 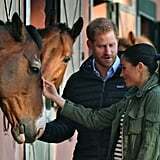 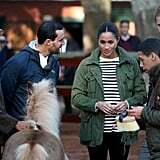 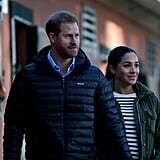 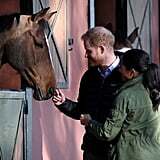 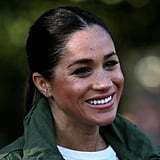 Prince Harry and Meghan Markle's Moroccan tour is in full swing, and their first stop on Monday morning was the Royal Equestrian Club in Rabat, where they learned how the equine therapy helps young people with mental health challenges, as well as disabled children. 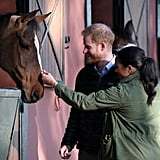 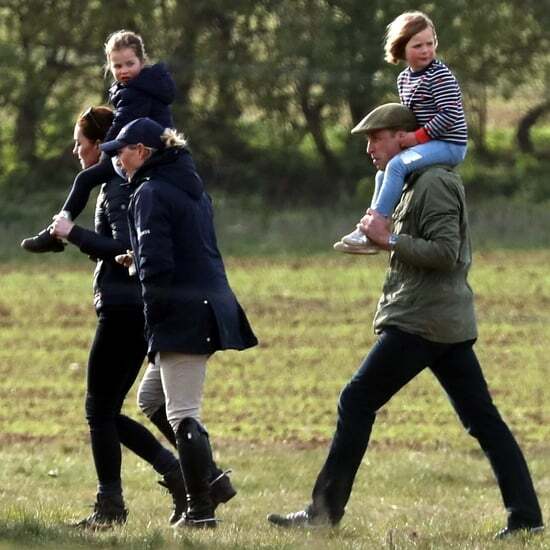 During the visit, the couple witnessed how the equine exercises helped the children, met with those involved in the club, and got to meet some of the beautiful horses. 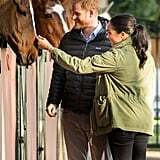 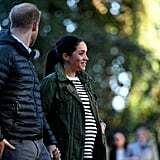 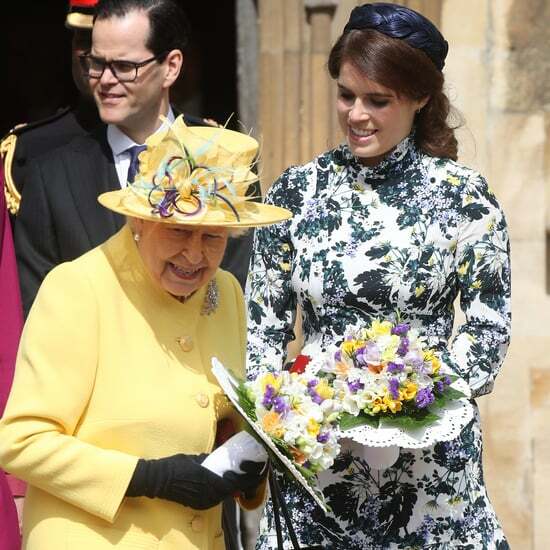 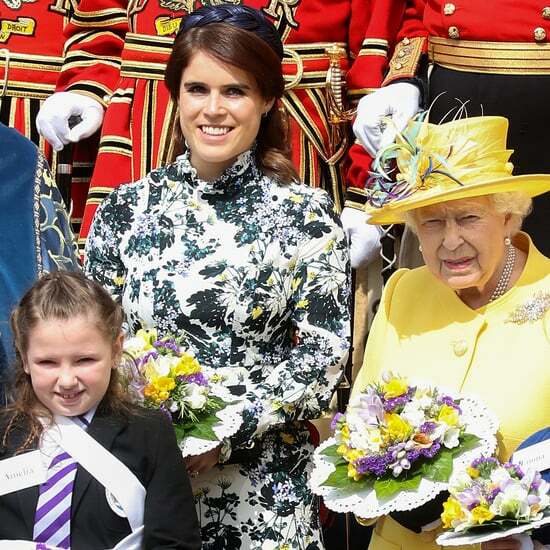 Meghan and Harry looked delighted as they got up close with the gorgeous animals. 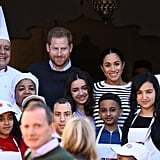 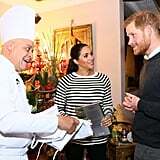 Later on today, Meghan and Harry will cook pancakes with a group of children with a recipe from Meghan's Together cookbook. 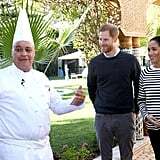 Ahead, get a closer look at Meghan and Harry's third day of activities in Morocco.